This short guide will help you understand the pros and cons of forum hosting for your online discussion board. Choosing a forum hosting package needs as much attention as picking hosting for a regular website, if not more. After all, there’s often a lot more going on behind the scenes with an online forum compared to a traditional website. 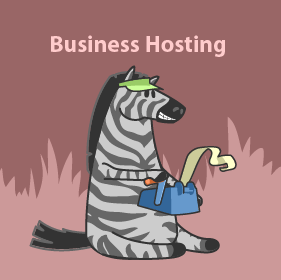 To help you find the best forum hosting, we will try to will answer your questions, covering the pros, cons, and specifics on choosing the best host for your project. By the end of this guide, you’ll be ready to make a decision and select the best forum hosting service according to your needs. 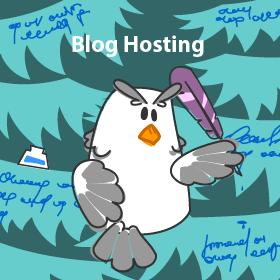 Forum hosting is a service that’s optimized for hosting online forums. Many forum owners prefer to host their forums with services that are designed specifically for this type of project. 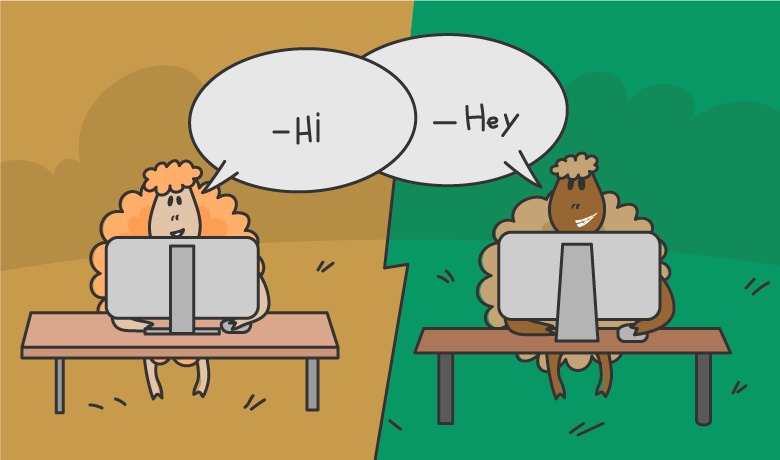 As forums are message boards where multiple users can be interacting with each other at any one time — creating content and communicating — these types of websites can be very resource intensive. Due to this increased activity, busy forums can easily consume much more server resources than a regular website. Therefore, it’s nearly always better to choose a company that offers forum specific hosting services optimized for this type of website. Some of the recommended forum hosting services include Forumotion, ProphpBB, and Lefora. Most regular website hosts, such as SiteGround, now offer specialized forum hosting, while companies like ProBoards offer free forum hosting options. If you prefer, you can choose forum cloud hosting from a company like Cloudways. Who Is Forum Hosting For? As the name suggests, forum hosting is aimed at people looking for a way to get their discussion board online. 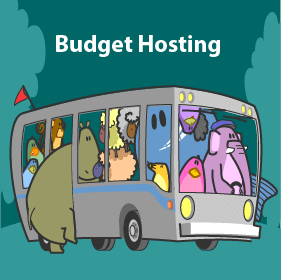 If you’re running a forum, this isn’t the only hosting option available to you, but it’s definitely worth considering. 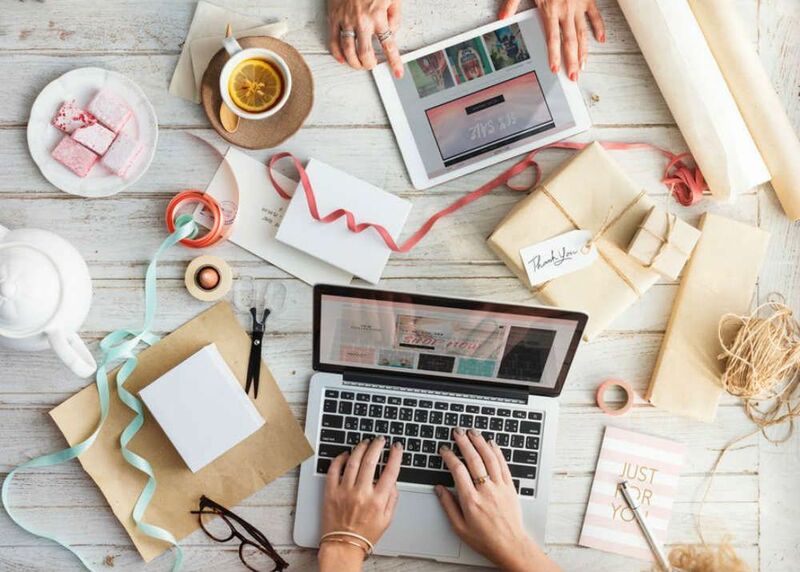 If you are in the planning stages of launching your forum, you might also be considering using an existing service such as Facebook Groups. However, as active forums have the potential to boost the user engagement, improve the search rankings and grow the revenue of your own website, there are many reasons to own and host your own forum. Among the many benefits of running your own forum, one is that your website’s community is yours and can fully represent your brand. Unlike Facebook Groups, hosted forums are more navigable, offer better topic categorization, and customization options to suit your needs. Adding a forum to your website can have many search engine optimization (SEO) benefits, helping to bring more traffic to your site. 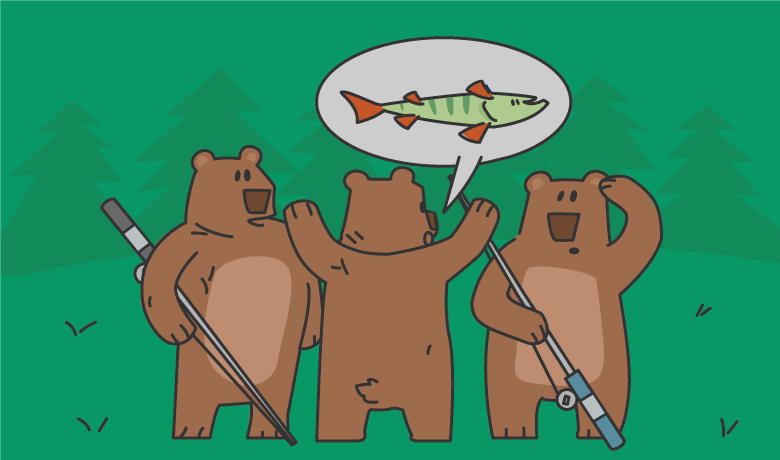 Each new piece of content that’s added to your forum gives you another chance to get found by your target audience. In fact for this reason alone investing the effort in hosting and running your own forum versus using Facebook Groups or a similar third party service can be worthwhile. 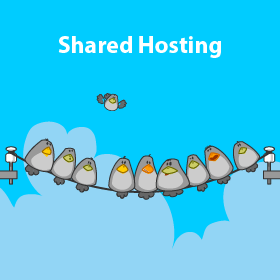 So now we know why you should host your own forum, let’s look at some of the pros and cons of choosing forum specific hosting. 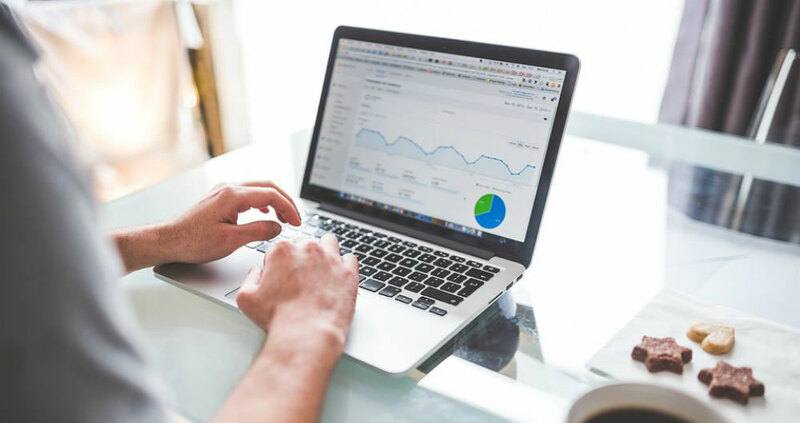 Some of the benefits of choosing forum hosting over regular website hosting include the use of servers optimized for handling this type of website. You should also get access to a team of support staff experienced in looking after the technical aspects of hosting busy forums. 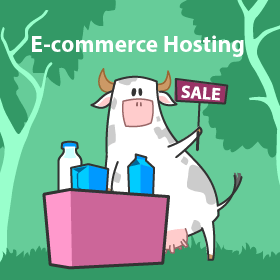 However, there are other advantages of choosing forum web hosting. Making the decision to host your own forum rather than relying on a service hosted elsewhere, such as Facebook Groups, opens up a world of customization possibilities. Choosing to use the best forum software combined with a high-quality forum hosting provider makes it easy to select from a library of pre-built designs or skins. 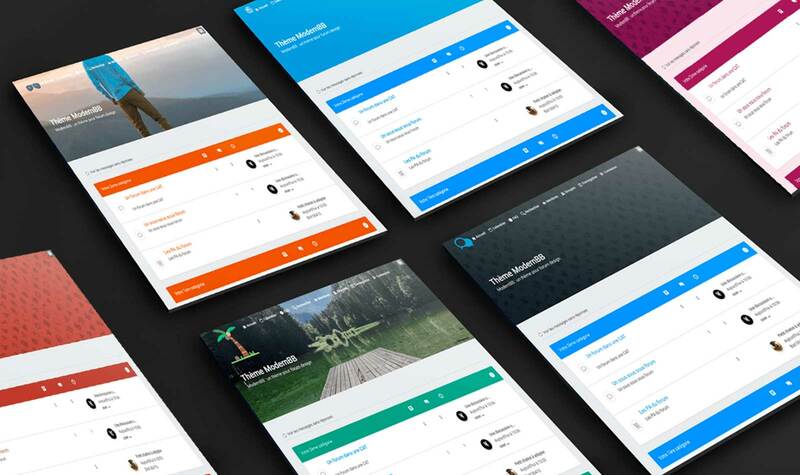 You can also customize these skins to create a unique design for your forum that’s instantly recognizable to your audience. 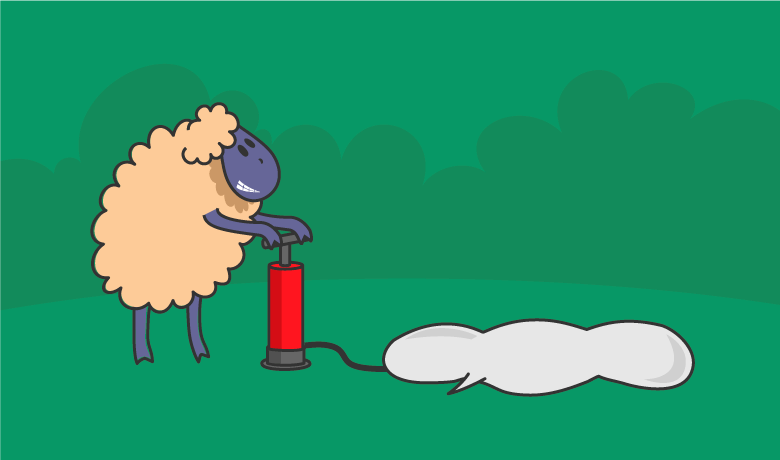 As you are managing your own forum, rather than piggybacking off a third party service, you’re also free to add your own branding without having to also promote someone else’s platform. 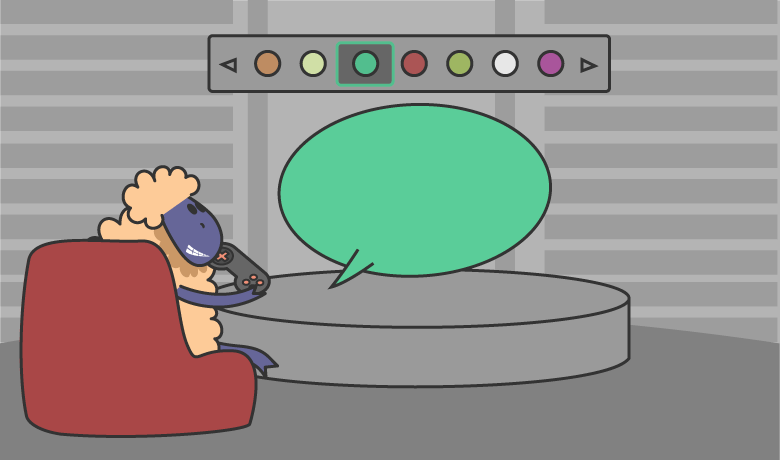 As well as being able to design your own forums skins, some of the best forum hosting services also offer themes. 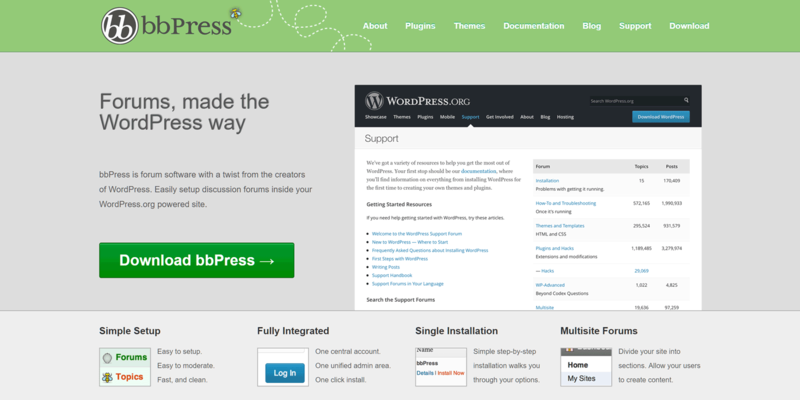 These themes can be installed and will immediately transform the appearance of your forum. Forumotion is one such example, offering themes covering a wide range of topics. 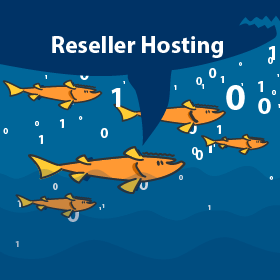 Your options can be limited when working with traditional web hosting services. However, by choosing a good quality forum hosting provider, you should be able to install any type of reputable forum software on your server space. 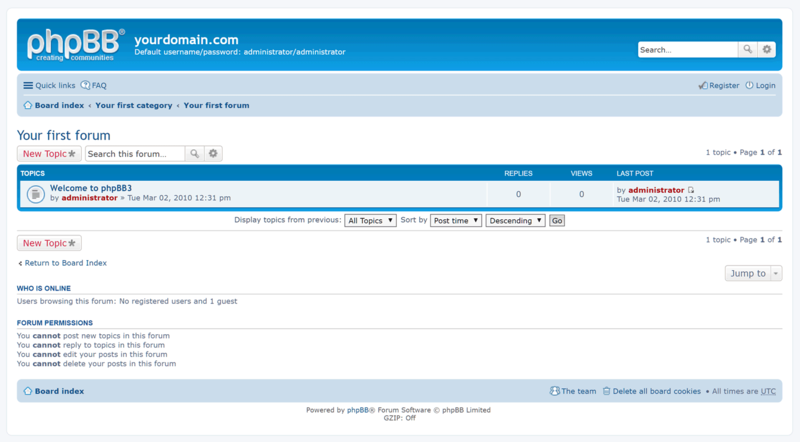 The best forum hosts, such as A2 Hosting, support dozens of forum software options. Best of all, they can usually be installed in just a few clicks, directly from your account control panel through its graphical user interface. Whether you want to create a forum in a language other than English or you’d like to run a multilingual discussion board, the best forum hosting services are more than happy to accommodate your needs. Online forums have the potential to present you with more technical issues than a regular website. As mentioned earlier, even moderately busy forums have a lot of moving parts. New content is being created at a rapid rate, with countless interactions taking place at any one time. Due to this, it’s highly recommended that you choose a web host that’s experienced in hosting and supporting forums. You really do want someone to turn to should a problem arise with your website. When it comes to finding a company to trust with your project, often choosing forum web hosting is the best option. As your forum grows, it will consume more server resources which can cause you to outgrow your current plan. However, forum traffic patterns are unpredictable — user activities can peak and trough rapidly, and often irregularly. The best forum web hosts understand this and will be able to meet the demands of your situation. They will be able to increase or scale the resources available to you to accommodate any growth. 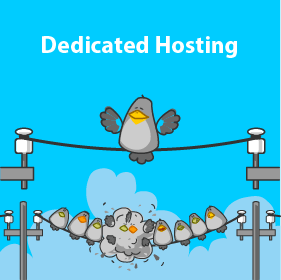 As we’ve just seen there are many benefits to running your own forum and choosing a dedicated forum hosting plan over regular web hosting. However, there are challenges to taking this approach. Basic forum software can be easy to setup. Also, the best forum hosting services often offer software installers that take care of most of the work for you when it comes to setting up your forum. However, there are a lot of decisions to be made regarding how you will run, configure and manage your forum. The best forum web hosts should be able to help you in this regard or at least point you in the right direction. Nevertheless, this is definitely something to be aware of before deciding to run and manage your own online forum. 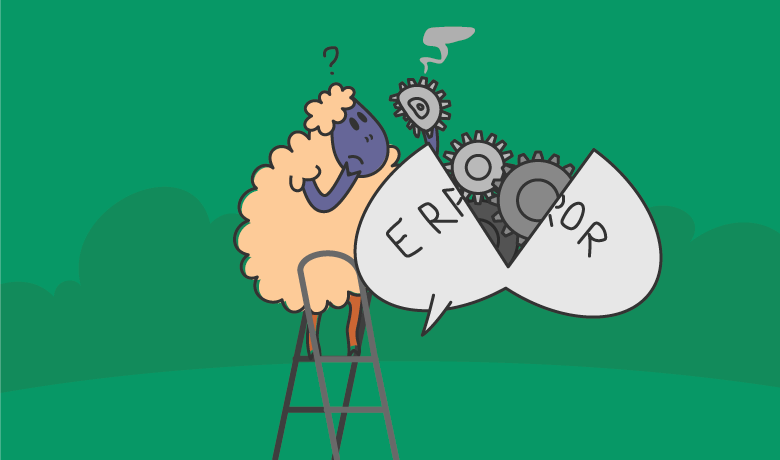 Busy forums can generate technical issues. Problems like login errors, page-load issues, location specific errors (users from a particular location may have issues entering the forum), forum freezes, and other technical challenges may arise. Even if these issues stem from the user’s end rather than being a problem with the forum, it’s likely they will turn to you for support. Due to this, you’ll either need a good set of technical skills to resolve these issues or a responsive support team you can turn to. Does the web host offer good technical support? How much does the forum hosting cost? Is a control panel available and if so which one? What do other customers think of the service? Which forum software is supported? What level of management is provided? Does this include backups and updates? Do you have full data ownership with the ability to export to another service in the future? What uptime is guaranteed and is there an SLA in place? Can the service be quickly scaled and upgraded? 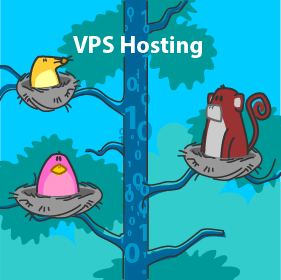 Getting answers to these questions before choosing a forum hosting service could save you a lot of problems down the line. 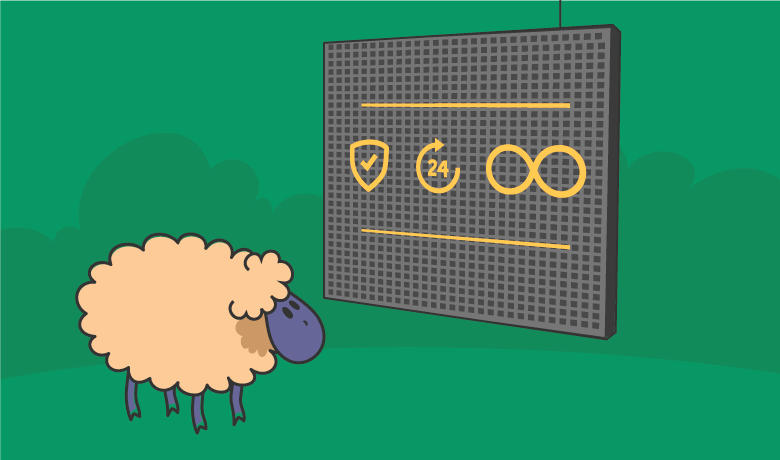 When making a final decision be sure to choose a forum hosting solution with a focus on performance and scalability. This should ensure your forum stays online no matter how popular it gets. Also, do not compromise on technical support. Chances are you will need it at some point — if a forum provider trivializes technical assistance look elsewhere. Deciding to host your own forum is well worth the effort and choosing forum hosting plan over a regular web hosting package has many benefits. There are plenty of options to choose from, including companies that are focused on hosting forums as well as more general purpose hosting companies that offer forum-specific plans. Just be sure to get answers to your questions before signing up and you’ll increase your chances of finding the best forum hosting for your project.